First you need is JDK. To Make programming and debugging easy, android provides and Eclipse plugin called ADT or Android development tools. Click Add, in the top-right corner. In the next window, you'll see a list of the tools to be downloaded. Click Next. Download Android SDK and extract it. For the SDK Location in the main panel, click Browse... and locate your downloaded SDK directory. 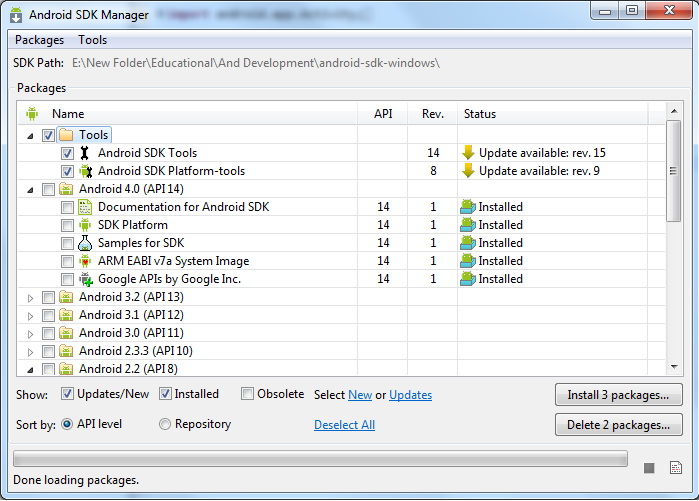 Double-click the SDK Manager.exe file at the root of the Android SDK directory. Select the components you required and say Install. Hope you enjoyed, Click on +1 and don't forget to put some comments. good one dost...looking for something more on this topic..Keep posting. 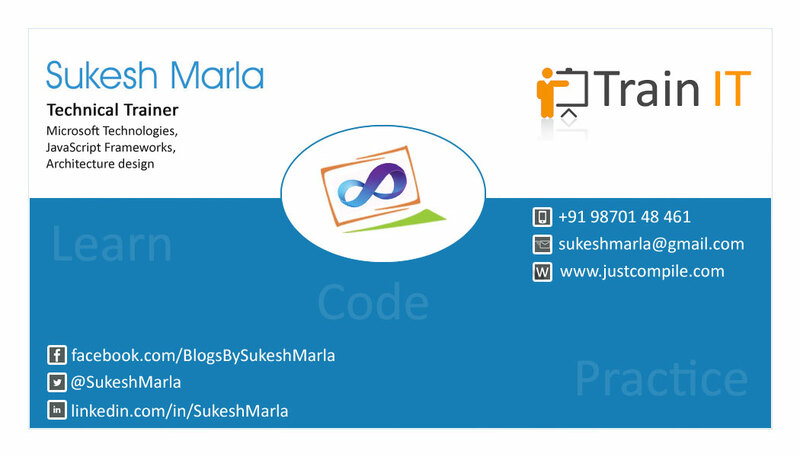 Can you please share android application development example here. will try to post soon.